For immediate communications, including Wholesale Inquiries, contact Sun*Kissed Designs at chantelfrancina@sunkissedbridal.com. Consultations are currently by appointment only. Hours of Operation~ Tue-Thur 10am-7pm Fri and Sat 11am-7pm Sun and Mon By Request. Submit Consultation Requests and General Inquiries in the Comment Section below. Are you a past client?! Click the "Review Us" button below to share your Sun*Kissed Designs experience with other brides-to-be! To give me more information about your wedding/event and the exact service that you are seeking, enter your comment and contact information and Click the turquoise 'Contact' button above! 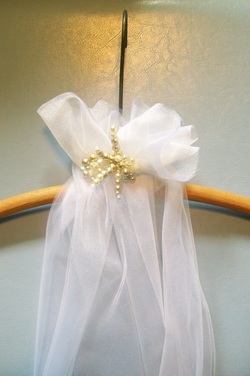 I am pleased to announce that Sun*Kissed Designs now offers the Mermaid Veil Line and Accessories for wholesale request! Just take a moment to fill-in the contact form below! For Wholesale Inquiries, Enter Company Name and Information in the Comment Field Below. Sun*Kissed Designs. "Loved" Wedding Gown. Model- Joy Jewel. Ashley Stubbs/dkin Photography. This image is property of Sun*Kissed Designs and dkin Photography.